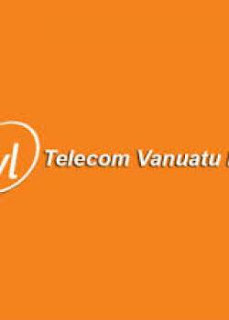 Amalgamated Telecom Holdings (ATH) Limited of Fiji has announced its purchase of Telecom Vanuatu Ltd. 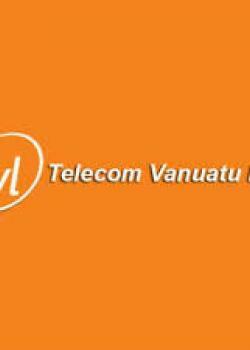 The deal still needs the approval of the Vanuatu authorities, including the Telecommunication Regulator. The agreement for the sale was signed by Mauritius Telecom Ltd and MT International Ventures PCC for the purchase of 100 percent of TVL. ATH’s two largest shareholders are the Fiji National Provident Fund (58 percent) and the Fiji government (35 percent). ATH owns Fiji’s national telco Telecom Fiji Limited and mobile network Vodafone Fiji, among other businesses.